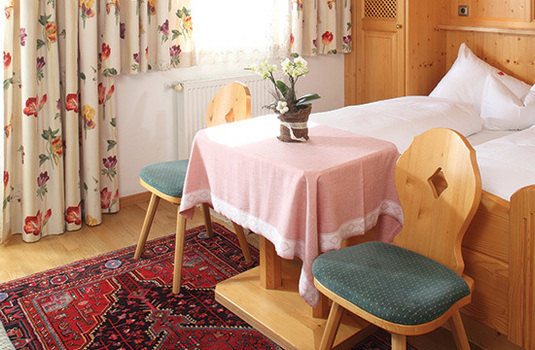 Haus Edelweiss has been run by the Moser family for many years, welcoming guests to this attractive and informal little bed and breakfast in Alpbach, one of Austria’s most attractive ski villages. Here you will experience the best traditions of Tyrolean hospitality. 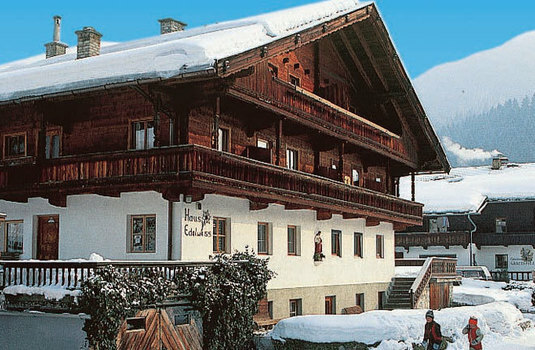 This intimate hotel has only 10 rooms and is located close to the nursery slopes and ski bus stop, and offering many homely features, cosy rooms and panoramic views. 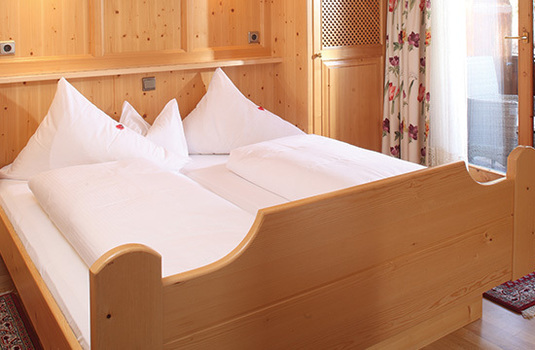 Austrian twins have shower, balcony or terrace, safe, cable TV and hairdryer. 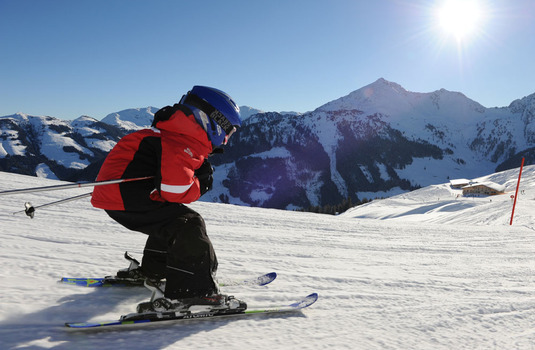 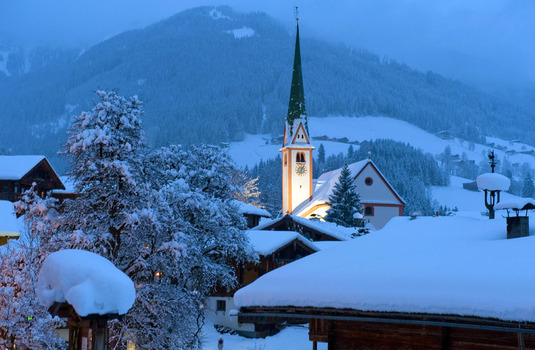 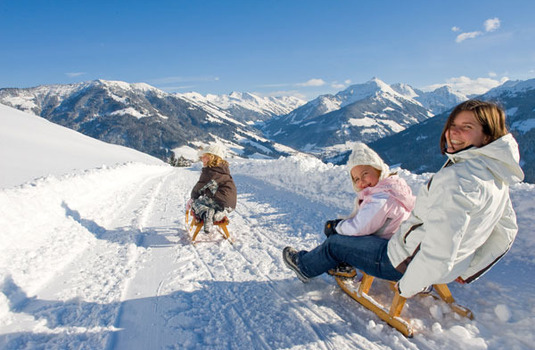 Alpbach is one of the truly classic Tyrolean ski resorts, only 45 minutes from Innsbruck. You'll find lots of charm, great scenery, friendly locals, pretty buildings and ambience by the bucketload. 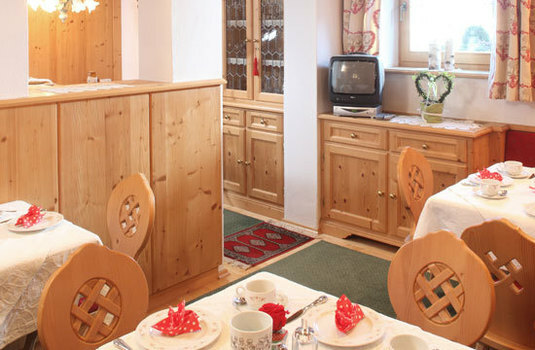 Accommodation is mostly hotel- or guesthouse-based, most of which are family-run and very welcoming. 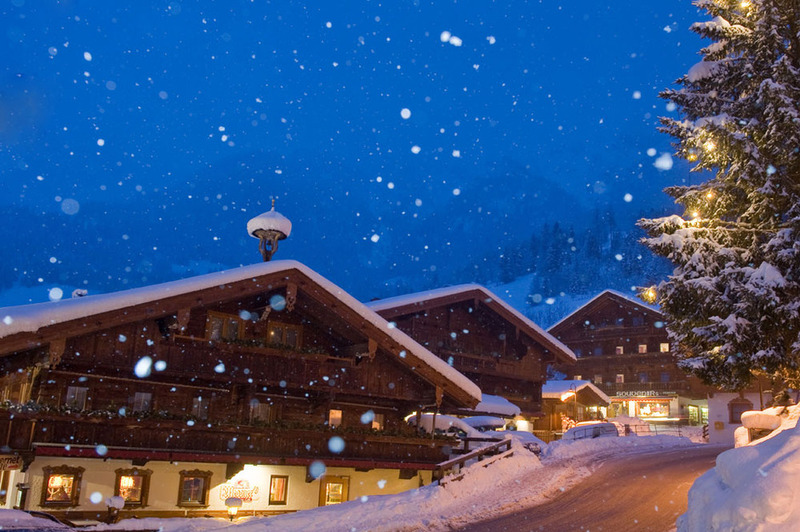 The more expensive accommodation is near the slopes and cheaper stuff often means a bit of a trip to get to the lifts.